Previews the next generation Hayabusa. 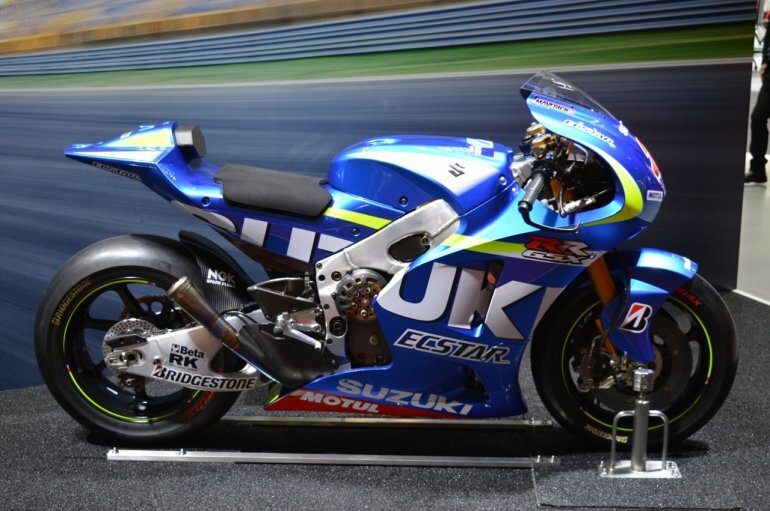 The Suzuki concept GSX has premiered at the 2015 Tokyo Motor Show, today. 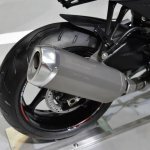 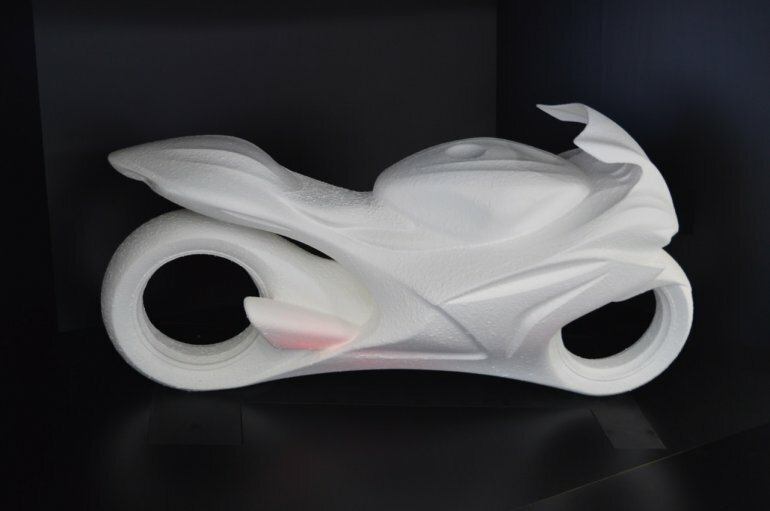 The sculpture serves as a design study, previewing the design direction of the upcoming iterations in the GSX series, chiefly the litre-class models including the GSX-R1000 and GSX-S1000, and the Hayabusa. 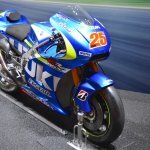 The company says that it is "a concept object that encapsulates the potential of the GSX series" and "is the birthplace of new sportsbikes to come from Suzuki." 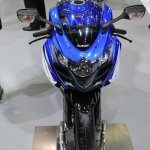 The concept GSX is characterised by a rather small head lamp flanked by LED DRLs, a pair of air vents and an expansive visor completing the front fascia. 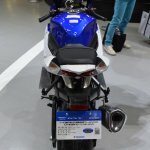 Other notable features are the bulky fuel tank, a wide seat, a stubby silencer and a fairly large tail piece. 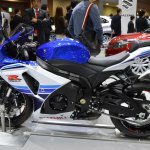 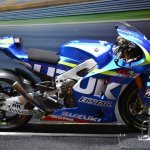 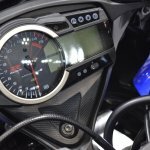 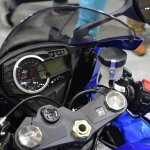 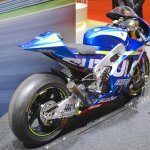 Suzuki has unveiled a special model of the Suzuki GSX-R1000 ABS to celebrate the 30th anniversary of the GSX-R series of super sport bikes. 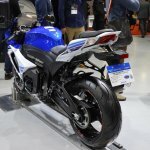 The first model in the series was the Suzuki GSX-R750, which was launched in 1985. 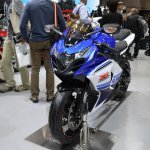 The anniversary edition extends to the GSX-R600, GSX-R750, and the GSX-R1000 in markets outside Japan, largely in the European and the North American nations. 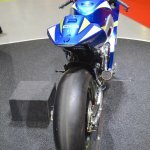 These bikes will be offered in two 30th anniversary colour themes - blue and white; and red and black. 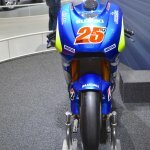 30th-anniversary tank decals will also be offered. 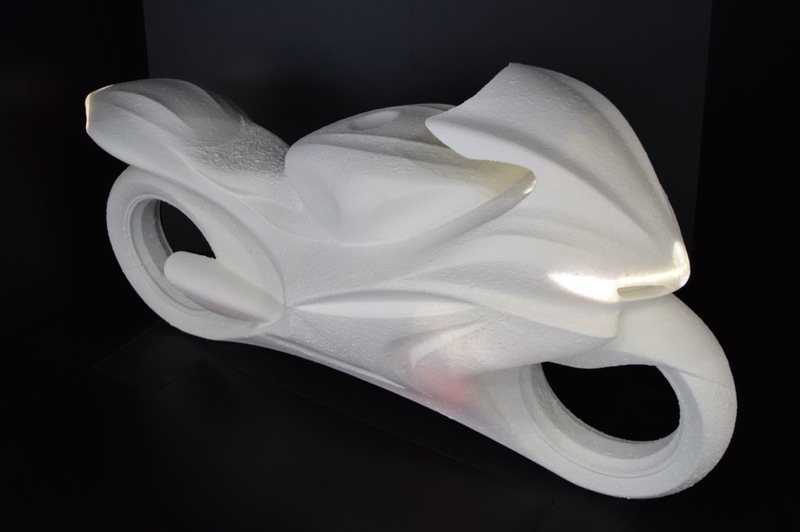 This model has been in development since 2012, to be shaped as the best MotoGP contender the company has ever made. 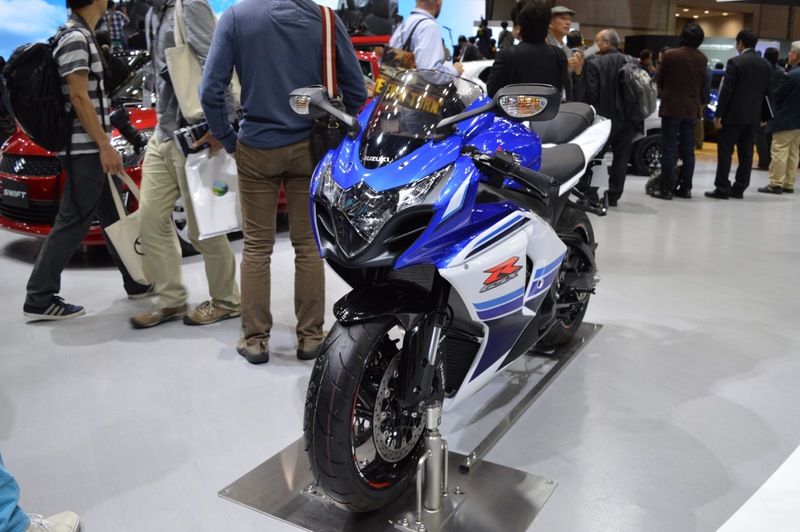 While the sports bike races during weekends, it contributes technologies to the street friendly GSX-R series and other production motorcycles within the brand.